When good friends finally get together after having been apart for some time, there’s always a renewed energy in the room, lots of excitement; synergy happens. 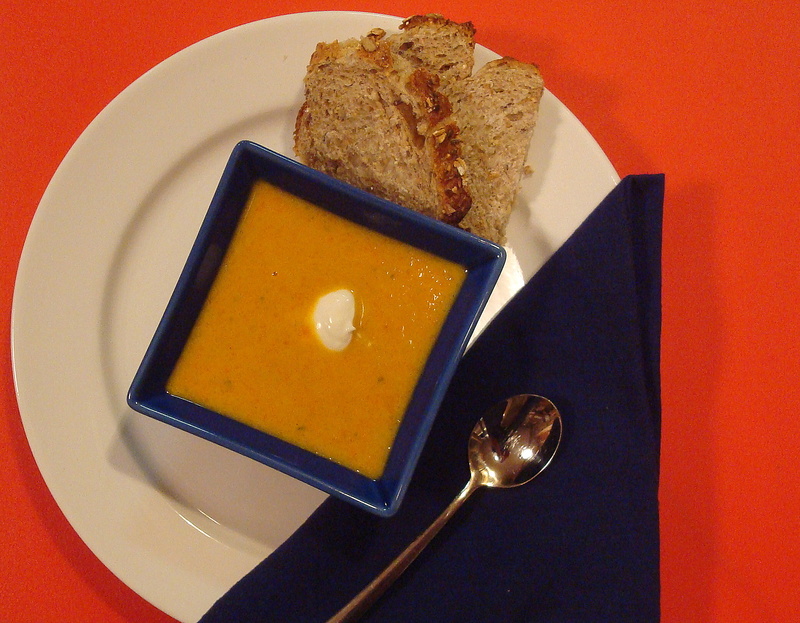 There are four good friends in this great soup–carrots, onions, ginger and coconut milk. (Is it just me all of a sudden, or is it just a little odd to personify soup?) Each ingredient does just fine in their own right, but a reunion in this soup pot is just fantastic. And then throw the surprise guest–cuury–into the mix and it goews right over the top! With no sauteing–no butter or olive oil, this soup is simple to make from start to finish… and what a finish it has! It’s a fresh, clean and lively soup that can be served either hot or cold. Invite your friends over! 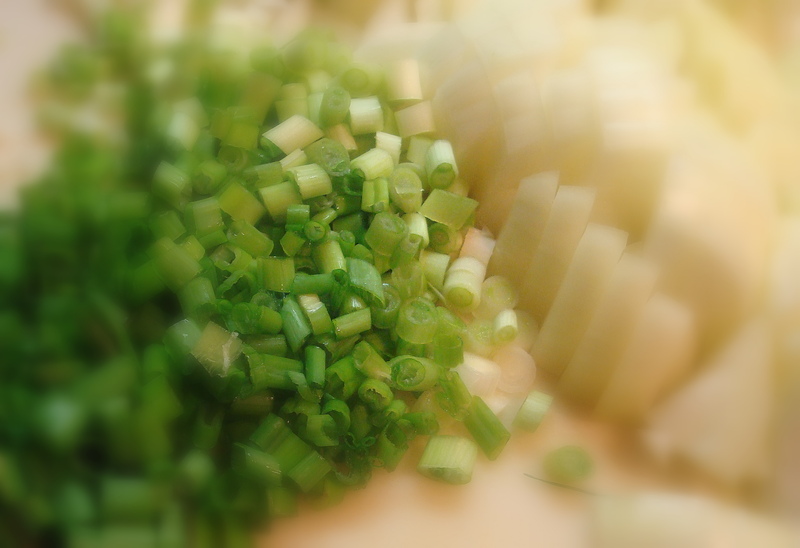 Place green scallions, onion pieces and carrots in a food processor, process by pulsing rapidly until the vegetables are coarse chopped. Combine chopped vegetables, grated ginger root, curry powder and chicken broth in a soup pot. Bring to a boil and simmer for about 20 minutes until the vegetables are soft. 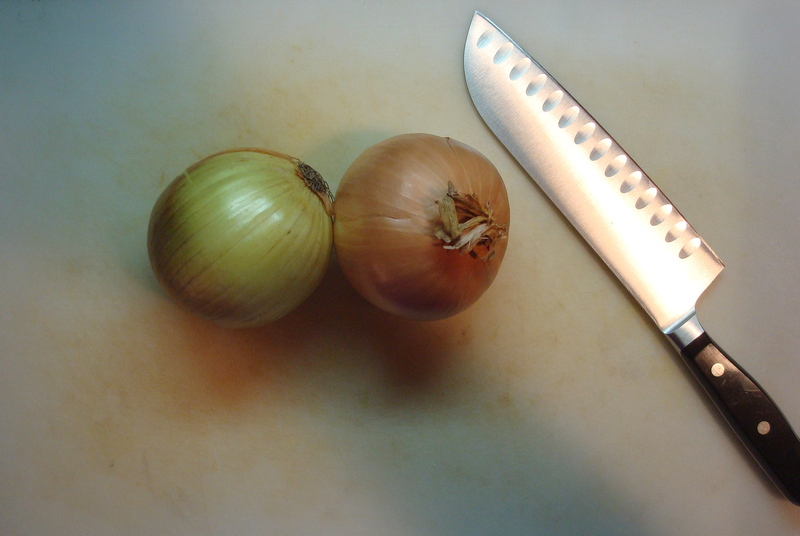 Using a immersion blender process until smooth or strain vegetables and reserve the liquid. Add vegetables to food processor in two batches and process until smooth. 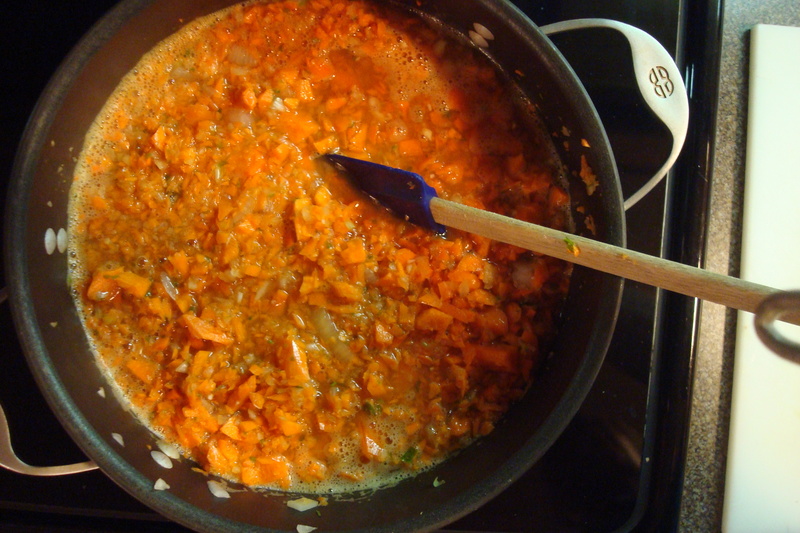 Add the vegetables, the vegetable liquid, coconut milk and lime and stir until mixed thoroughly. Taste and adjust seasonings as needed. Place in wide rim bowls and serve with your choice of garnishes.